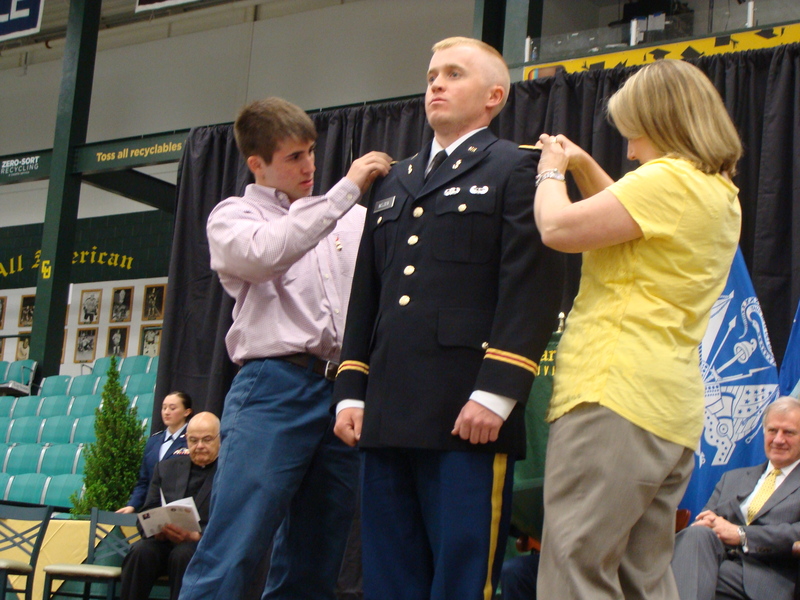 It’s the time of year when we commission our new Lieutenants and they take the next step in their Army journey. 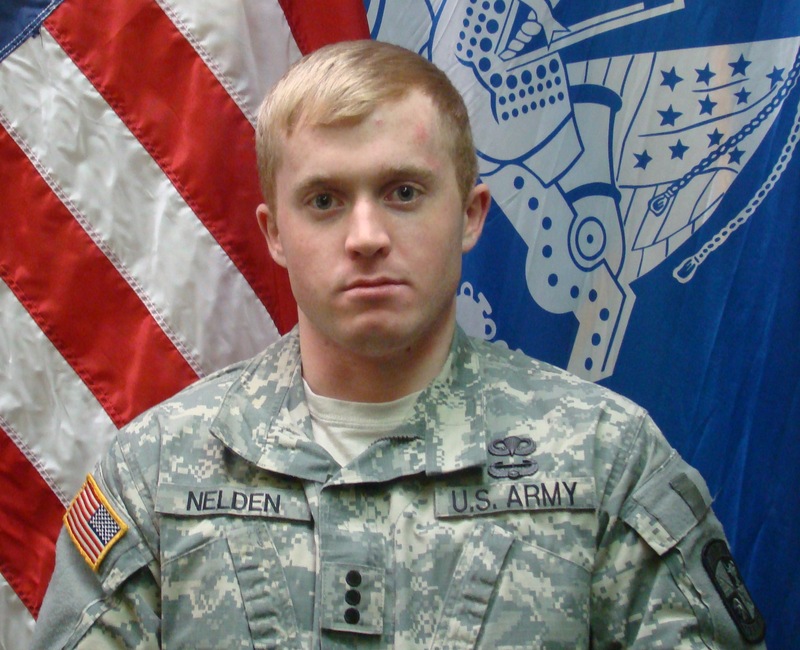 2LT Andrew Nelden was one of our graduates last year. When he returned over the new year for as stint as a home town recruiter before reporting to his first duty station I asked him to give me some lessons learned from his Basic Officer Leaders Course (BOLC). Here are his thoughts. I recently graduated Ordnance BOLC in Fort Lee, Virginia and wanted to pass along a few tips to MSIVs and other new LTs headed there. 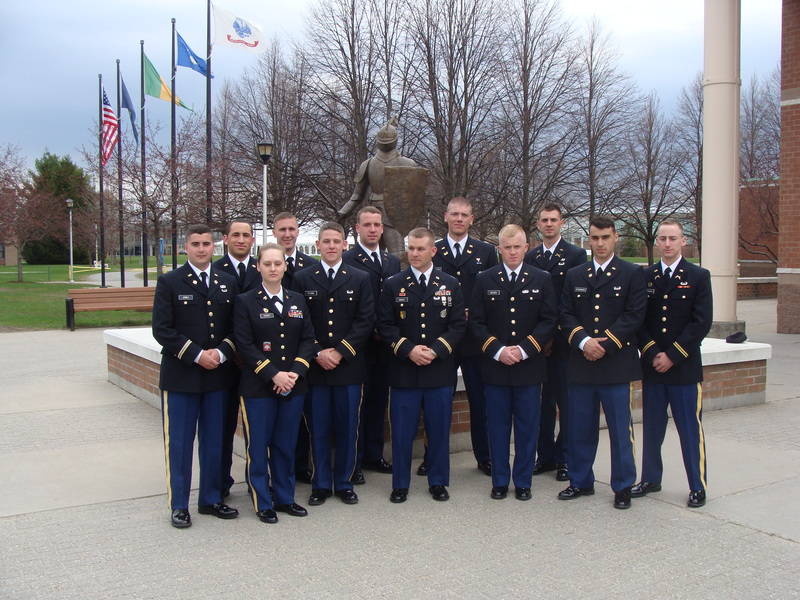 BOLC is an excellent learning experience and prepares you to head to your first duty station. You have the chance to meet other LTs from around the country and have the opportunity to learn from them as well. A Captain will be assigned as your TAC officer and assist you in learning your branch so you have the most current information the school house has to offer. To maximize your experience there, here are a few tips to get you through there. 1) Take detailed notes on the topics you cover in the order you cover them. Every BOLC is broken down into phases where you will learn different pieces of your branch. By taking detailed notes throughout the course you will set yourself up for success and give you references to look back on. 2) Network. Network. Network. The other LTs you will have the opportunity to work with will supply you with knowledge at the course and throughout your career. Make good friends and contacts there because you will see them again! 3) Ensure your uniforms are correct and to standard. As an Officer you set the standard for the uniform and it helps show your TAC that you are a professional and ready to lead your platoon. 4) Ask questions! This is the best time to ask questions from the experts in your field. If you have any question, you need to ask it. You go to your unit after this! 5) Have thick skin. When you get to BOLC, you need to be able to take constructive criticism well and learn from your mistakes. The delivery may be a bit harsh, so be ready. As always, reach out to alumni and classmates from your schools that have gone through BOLC. They will be able to answer some of you questions and be able to supply you with products and other course materials you may need. Previous Why didn’t my status change?